You have the audience, however you’re boring them with the same predictable posts over and over again. As social media users ourselves, we know that people like dynamic and engaging experiences online. 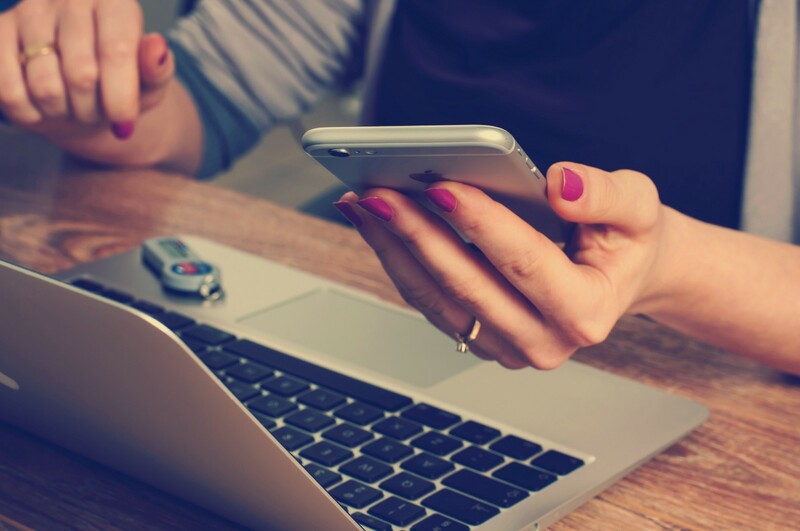 With an array of resources found on the web, you can create compelling content for your blog or social media channels. With these quick and easy to use tools, you have no excuse left for creating boring posts. Ready, set, content! 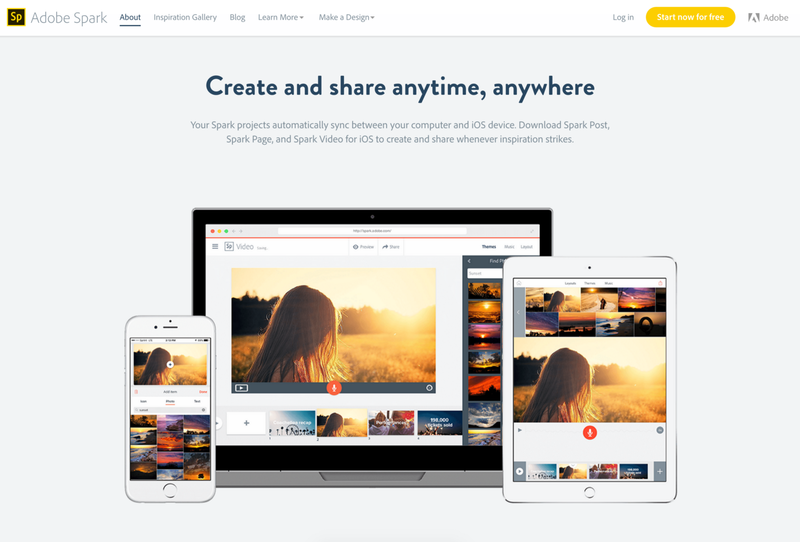 With Adobe Spark, you can create professional graphics, web stories and animated videos. The results are beautiful graphics and videos that you can easily share with your audience. If you’re on the go, Adobe has created iOS apps for your phone. Spark is any journalist’s dream! Start creating here. Or Download the apps here: Adobe Spark Post, Page and Video. To create compelling posts, you need compelling visuals. 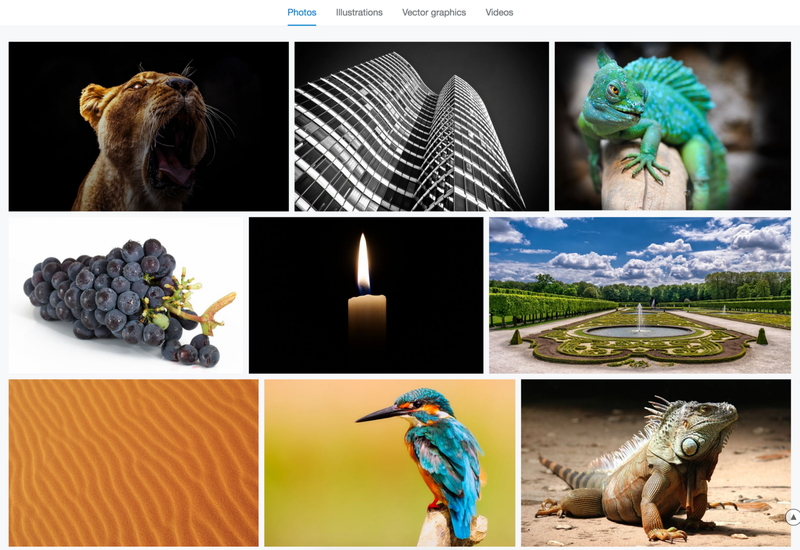 Pixabay does the work for you, offering 880,000+ high quality photos, illustrations, vectors and videos. Best of all, these are all free to use! #winning. Check them out here. 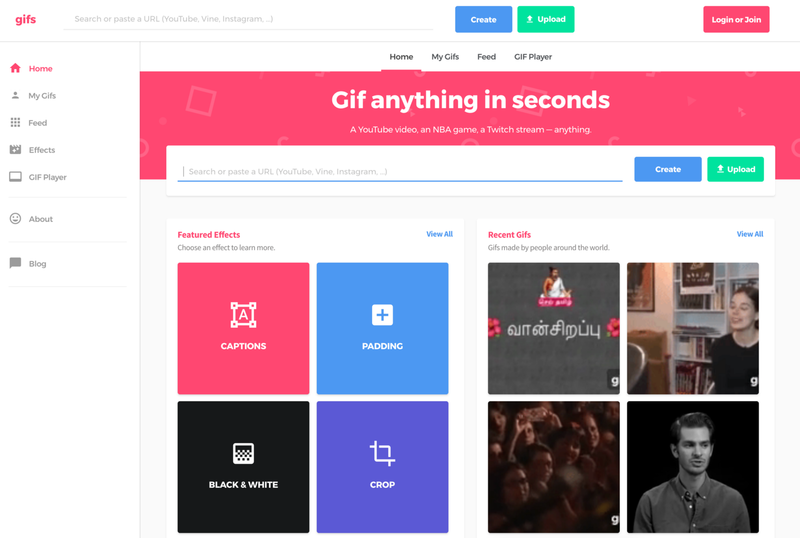 Ever want to create gifs from your videos? 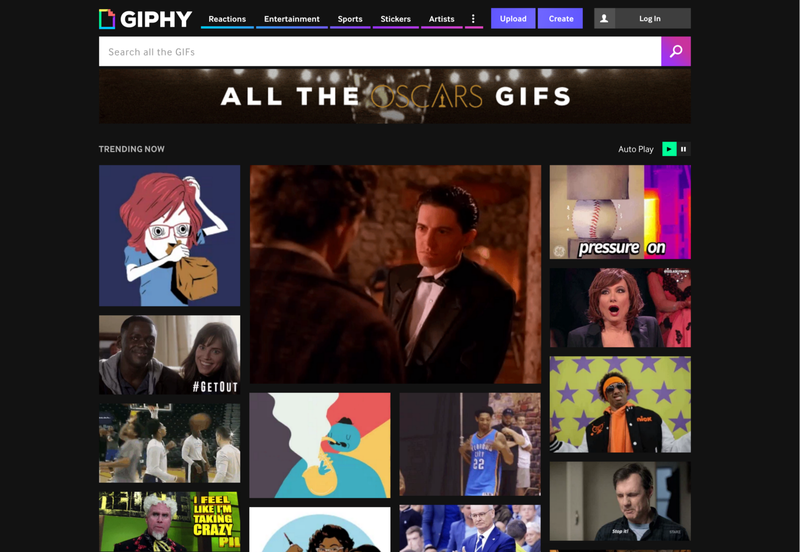 Giphy offers a simple platform to upload your video, edit, and choose your preferred gif. Additionally, they offer an ample selection of ready-to-use gifs to choose from. It is like a long lost friend you have just found to help make dynamic content. Giphy to the rescue! 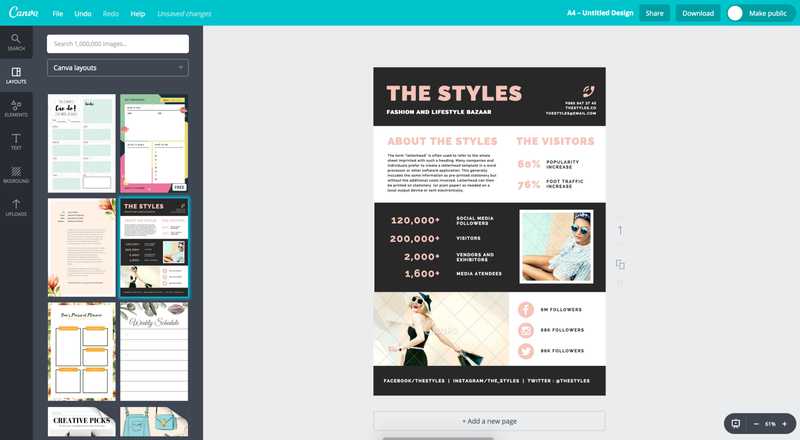 If you need to make posters, invitations, infographics, newsletters covers, and more — Canva is your tool! It offers multiple templates for simple or complex graphics for any occasion and in any format (jpeg, png). When we said easy, we meant it: all you do is drag and drop! Subscribe now here. Videos are all the hype today, especially short ones with text overlays. 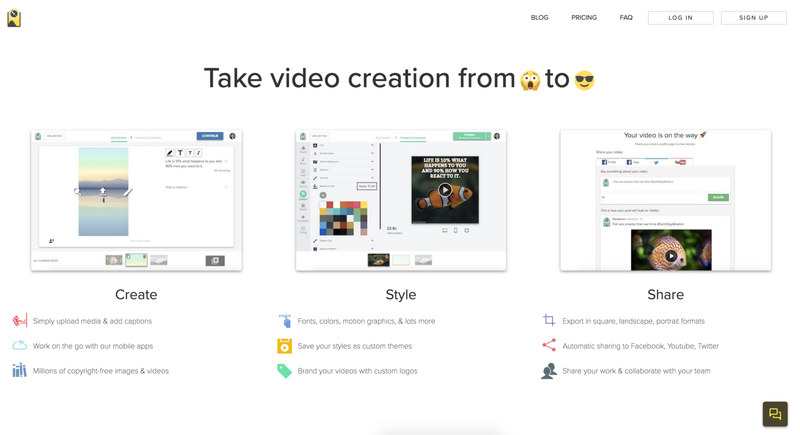 That’s exactly what Rocketium does: creates short videos! And with a simple to use interface, you can upload your media, add fonts, colors, motion graphics and even brand your moving image content with a custom logo. You’re welcome! Check out Rocketium here. gifs will turn any video on Facebook, Twitter, Instagram, YouTube and even live video (Facebook Live, Periscope, etc.) into a GIF. Upload the file or simply paste the URL into the web application. Add captions and stickers for maximum effect! Check out many gifs here. 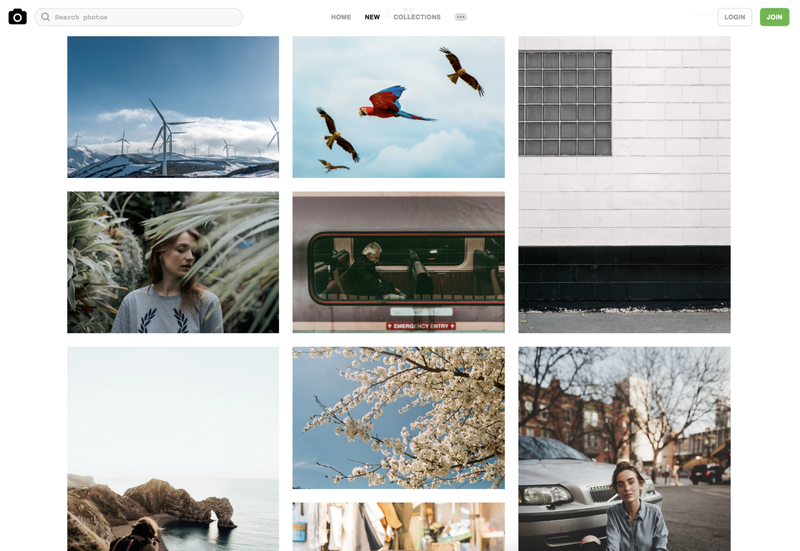 Unsplash sets itself apart from all other stock photo websites, offering HD-quality and aesthetic images, without requiring fees or associated royalties. Each photograph is shot by a professional and captures an authentic feel (very Tumblr-esque). Explore Unsplash here. If you have mountains of data that need to be presented, Infogram has the tools you need to translate those numbers into a visually engaging format for your audience. 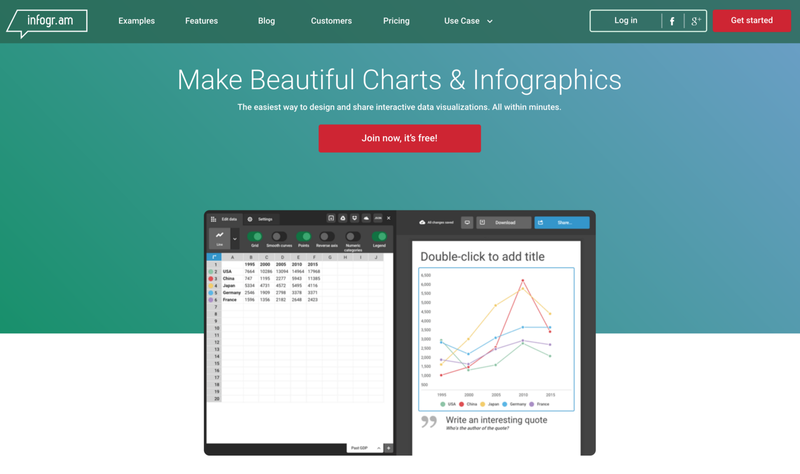 Create beautiful charts, graphs and maps with ease, or create a shareable infographic. The basic version includes over 35 templates, and pre-designed themes. Its simple editor allows you to edit your chart to match your social media personality and voice with style. Discover Infogram here. Writer’s block? 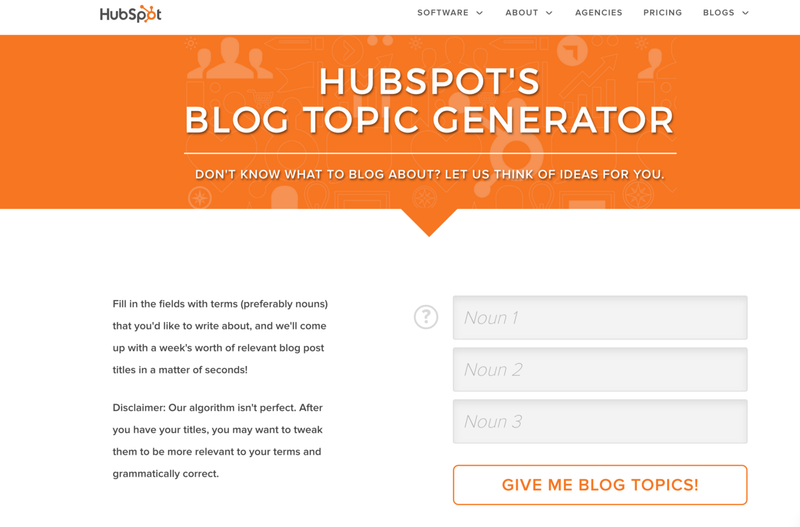 Hubspot’s handy Blog Topic Generator is a source for inspiration. Input keywords for a post and voila! — the generator will produce a list of topic ideas to get those creative juices flowing! Check it out here. 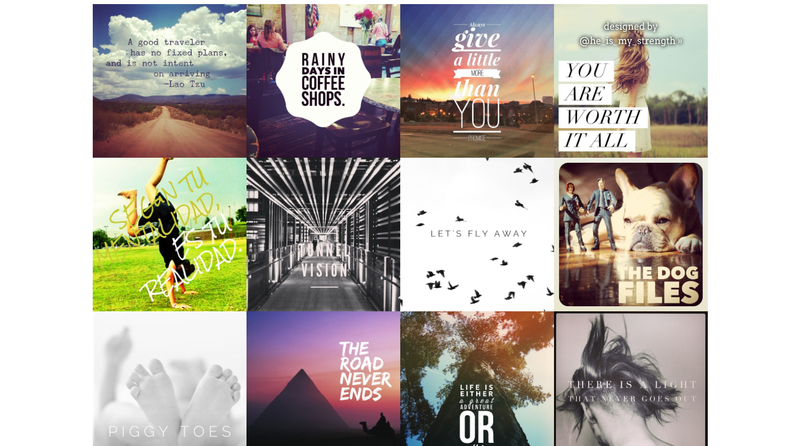 Great for a quick text overlay or to find the perfect inspirational quote. Wordswag does exactly that. All you need to do is tap, tap, tap and you can create powerful graphics in seconds. They also include hundreds of quotes, thoughts of the day, and humor for your convenience. Download it on your phone here. At Academy of Art University’s Social Media Center, we are pleased to share tools that will keep your audience engaged all day, every day. Trust us: your feed and followers will thank you! Use our hashtag #academyusmc to share the content you create using the tools above.